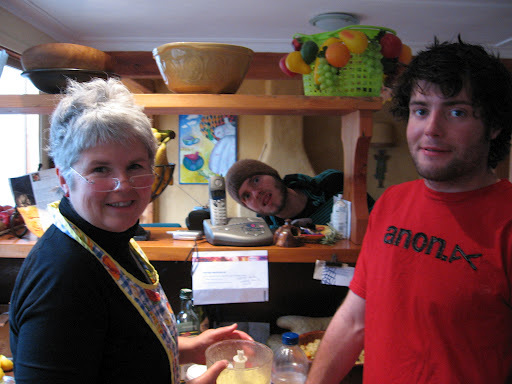 My two boys Gus and Francis both work in the food business so I must have done something right in my kitchen to inspire them. I have decided to write this blog for my friends who would like me to share my recipes and ideas for making the most of seasonal food. I have a large garden to call on to create my dishes. I love to forage for free tasty additions to meals. I am inspired by: Hugh Fearnley-Whittingstall because of his connection with growing the food he cooks, Lois Daish who was into seasonal food before it became fashionable, Julie Le Clerc and Rowan Bishop who give healthy alternatives to favourites, and our own local farmers market cook, Alison Lambert, a real food enuthusiast and who manages to create an array of dishes under difficult weather and space restrictions. So my first shared recipe is something I whipped up for lunch…. 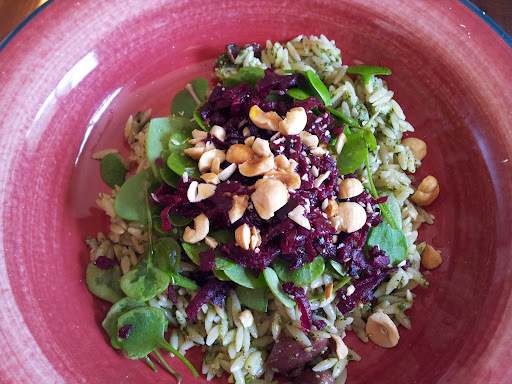 Risoni Salad with Beetroot, Miners Lettuce and Hazelnuts. Risoni is a pasta shaped like rice and has such a wonderful soft texture – it looks like rice but is soft like pasta and it makes a great host for a flavoursome garden pesto*. Cook 1 cup of risoni (this will give 2 big helpings) until tender in boiling well salted water – drain and add pesto and a dash of olive oil or one of my favourites Avocado and Lime oil and season with salt and pepper. I also added chopped olives (about 10 kalamata olives). This is the base of the salad and you can add a number of toppings but I used miners lettuce but you can use rocket if you prefer a peppery tang. I like the vivid green and slightly succulent texture of miners lettuce. (once you have this in your garden you will always have it). I grated cooked beetroot but you can use fresh beetroot. Top with chopped and toasted hazelnuts or any nuts or seeds you want (but best you toast whatever you add). 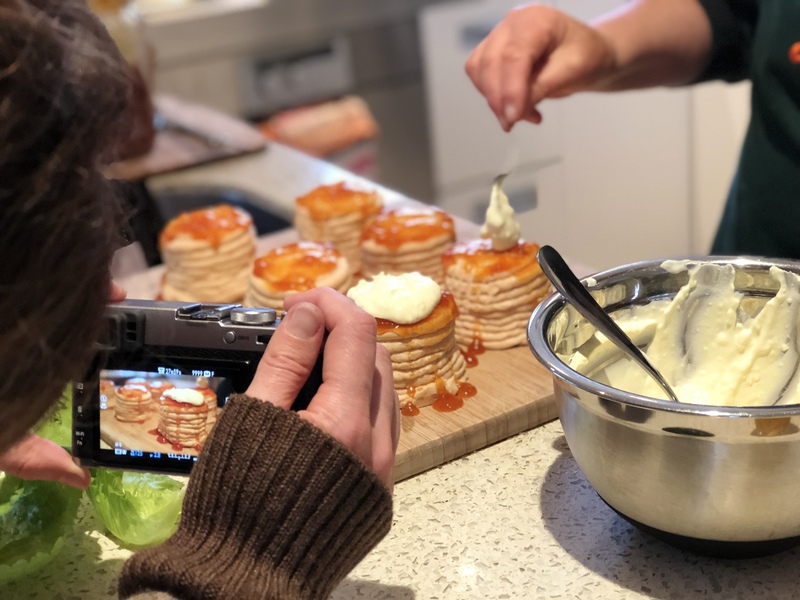 Squeeze over a little lime or lemon juice and a splash of olive oil – and there you have a delcious lunch for a perfect spring day like today on the Otago Peninsula. This is so easy to make and you dont have to only use basil. I use whatever is growing in the garden, often using parsley as a base. For example for this pesto I used sorrel, parsley, chervil, and rocket. I take only the leaves of the parsley not the stalks. Put all your chosen green herbs into a small processor or stick mixer, add a clove of garlic finely cut, an anchovy if you like to add some kick, salt and pepper, a handful of roasted nuts (I use almonds, walnuts or hazelnuts as pinenuts are so expensive) and enough olive or a mix of olive and other vegetable oils to make into a paste. Pesto usually has parmesan cheese added but I prefer the cleaner taste of just oil and the herbs. Lastly add lemon or lime juice to suit your taste so that it keeps its colour. Always taste to see if it needs addition of lemon juice or salt/pepper. Will keep in the fridge for up to a week and is a great simple quick meal when spooned through pasta with a little grated parmesan and extra oil and chilli if you like. Yay back in the land of plentiful citrus..Hawkes Bay. Thanks to Fred at Waimarama for these lemons and he suggested I wash them in baking soda solution to kill any mould that could reduce their life. Bees are a-buzz about how well borage is growing up our valley. Thank goodness rabbits don't like it! Even my gardening foe the buttercup is looking charming in flower to produce the blue and gold of Otago at #fatwekafarm.